Struans Perth are a Toyota main dealer with new car sale, van & pick-up sales, used sales. 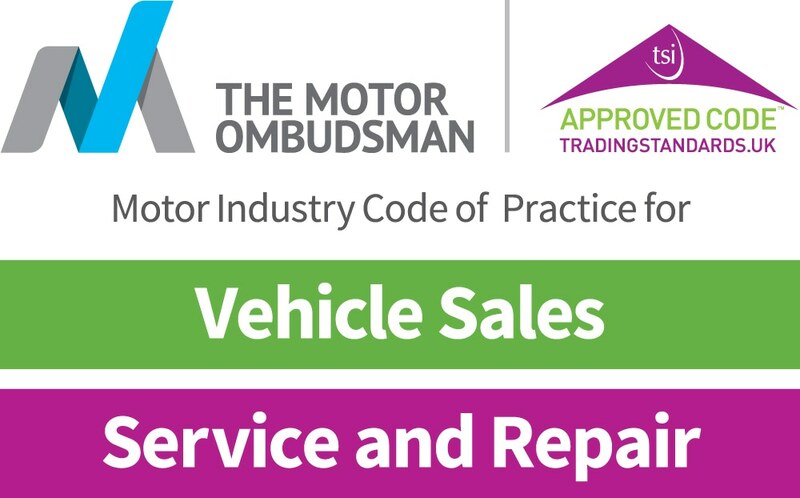 Motability, servicing, repairs & parts. Please see our opening hours above.